Don't let the weather ruin your holiday. 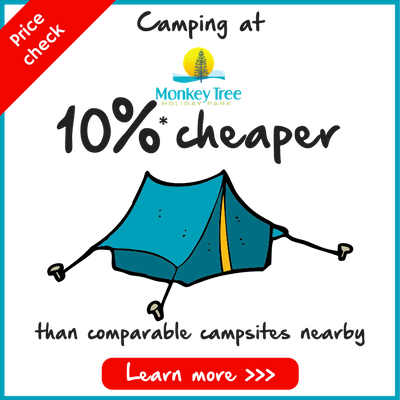 Monkey Tree Holiday Park is 10% cheaper than other comparable campsites - click here for details. 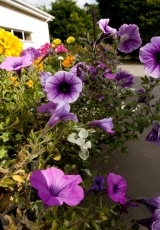 Monkey Tree Holiday Park near Newquay in Cornwall is the ideal place for Camper Vans, RVs & large Motorhomes. It is level throughout and has a variety of pitches to choose from, ranging from our standard non-electric pitch to those with hard-standing, electric and water as well as pitches with their own en-suite facilities. The Holiday Park is attractively laid out with most pitches benefiting from a mature hedge backdrop offering good degrees of privacy. There is a choice of pitch to suit everyone, some which are close to leisure and entertainment facilities and others which are in more secluded locations if you’re looking for peace and quiet. RVs and large motor homes have, as standard, water, electric and foul drainage on the pitch to enable vehicles to couple up directly. The pitches are larger in size than our standard 12m x 12m touring pitches. Be sure to ask when booking if there is a particular preference for the type of pitch you require. Please note, although we do our best to satisfy any requests, we cannot guarantee it during peak times.